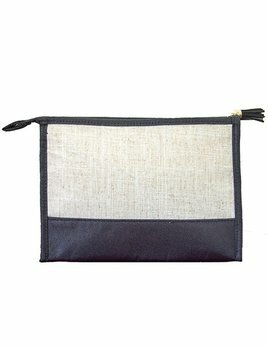 Linen cosmetic with moire trim and nylon liner. 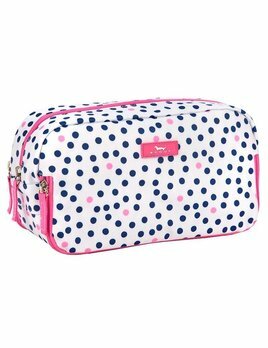 Great gift or perfect for yourself for traveling or for everday! 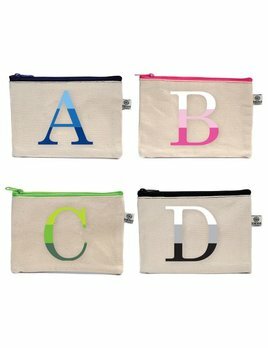 Arrives personalized with your choice of monogram, font and thread color. 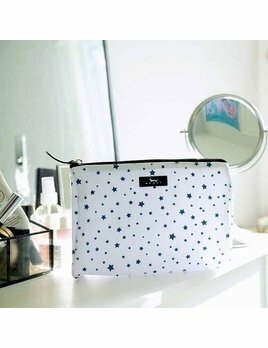 All new pattern for Scout. 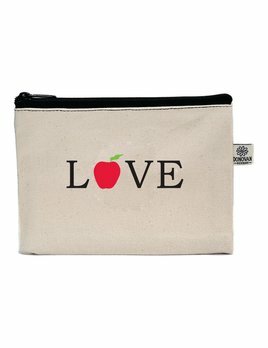 The new shiny shade of the season: gold!! 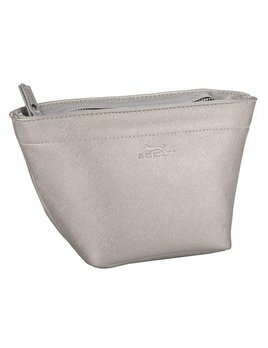 The accessory perfect for organizing small items in your everyday bag. 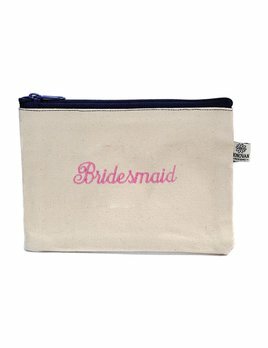 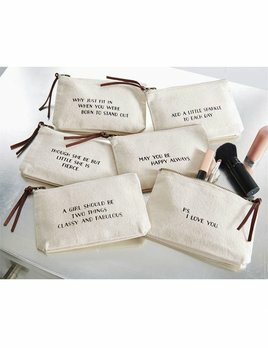 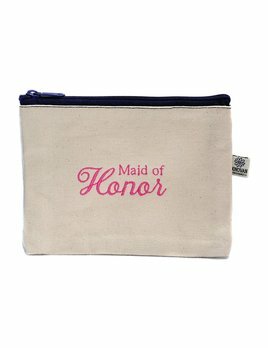 This embroidered bittie bag makes the perfect gift for any member of your wedding party! 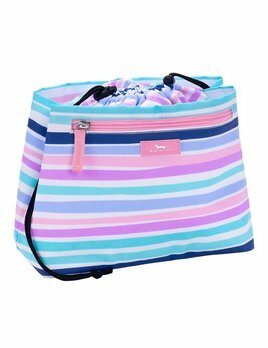 100% cotton bag with color coordinating zipper. 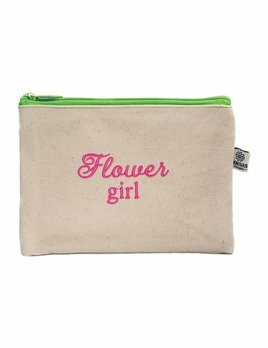 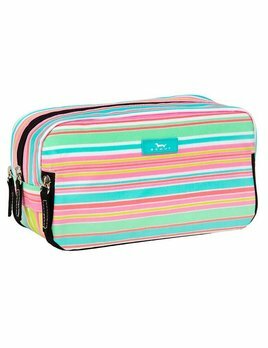 Whether on the playground or in your purse, this little bag is sure to come in handy!